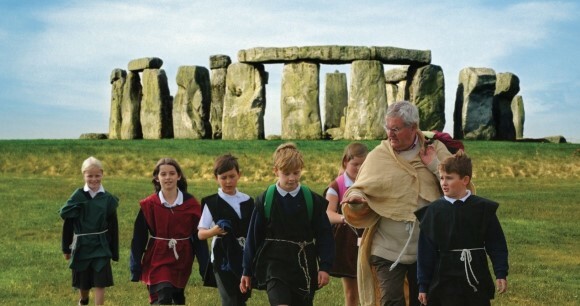 English Heritage, National Trust, Salisbury & South Wiltshire Museum and Wiltshire Museum have teamed up to provide free sessions of CPD for teachers to show you how Stonehenge, the landscape and its museums can support learning in your school. However, you can focus on one of these areas if you prefer. 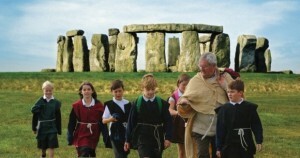 They can be delivered in school or on site, Monday to Friday, as part of an INSET day or as twilight sessions.